The UK’s much needed school building programmes continue apace. 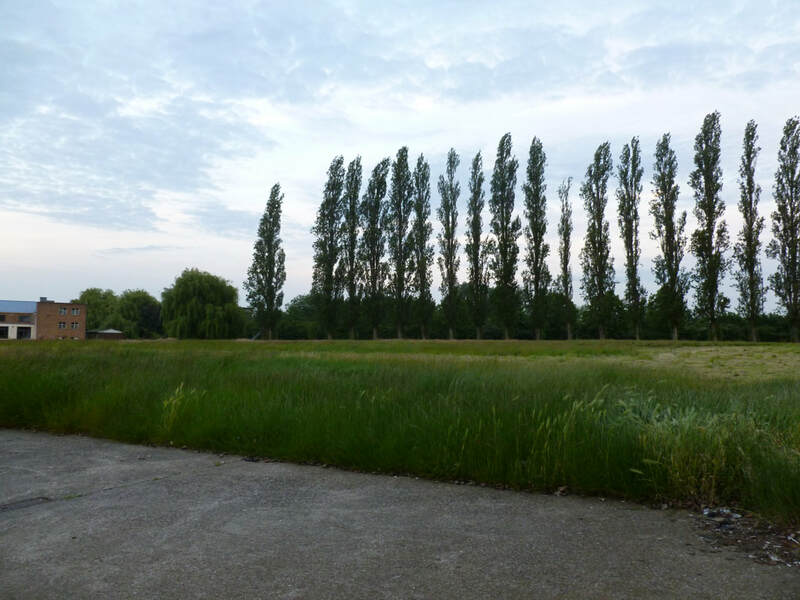 These fall under the existing BREEAM guidelines and thus provide great opportunities for bringing nature to the heart of design. ​JFA Landscape and Ecology have found that schools are particularly interested in the creative use of the latest ecological and environmental strategies to enhance the learning journey in any new construction. 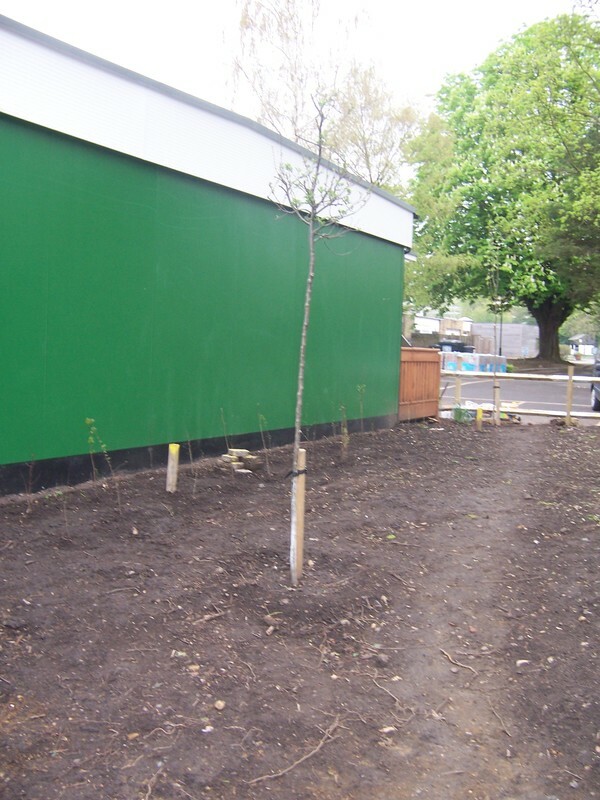 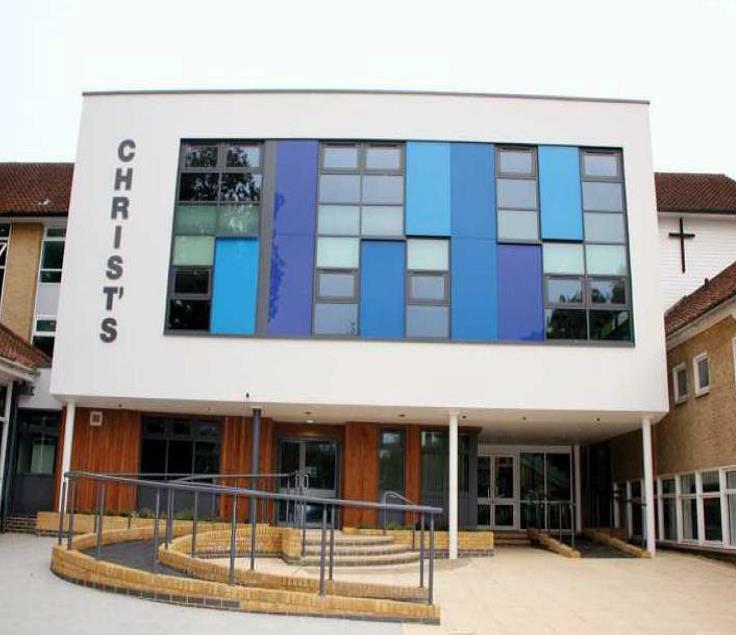 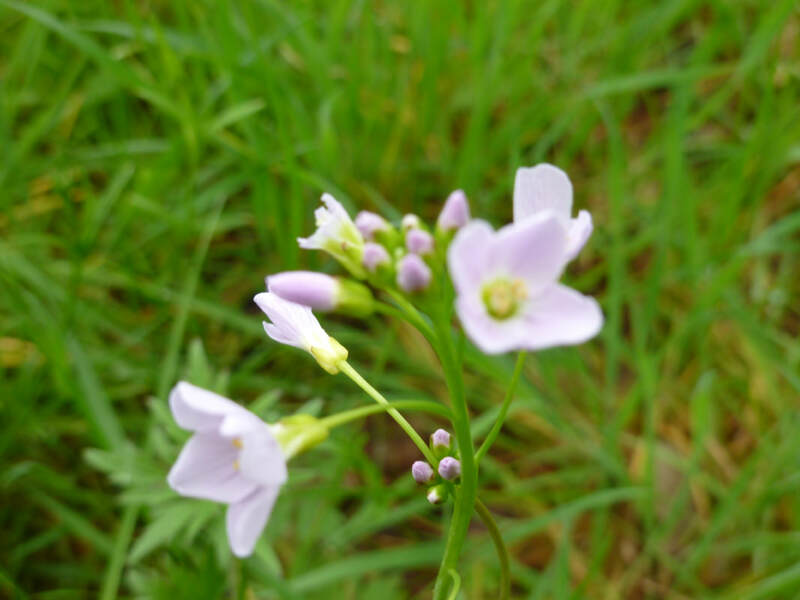 Using BREEAM as the basis, a suitably qualified ecologist will provide ecological management and monitoring plans designed to provide long term engagement for students when the school is completed. 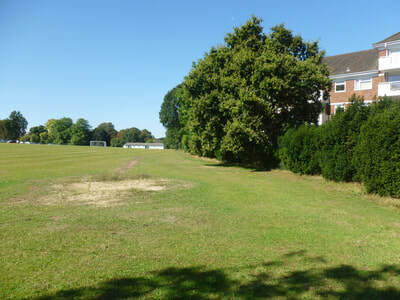 A pipistrelle bat roost was found in a tree on site close to the footprint of the proposed new primary school. 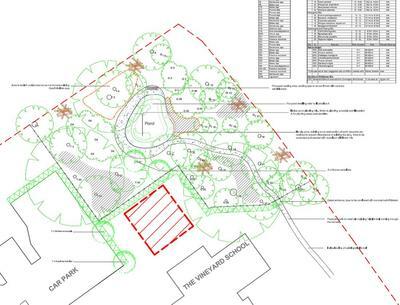 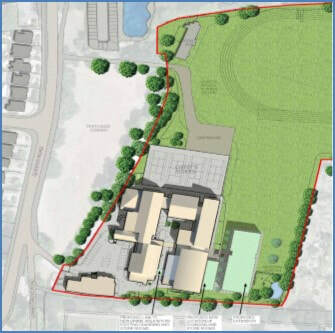 JFA were able to propose an ecologically sensitive solution which would ensure the retention of the roost and would also encourage the enthusiasm and interest of the school children. 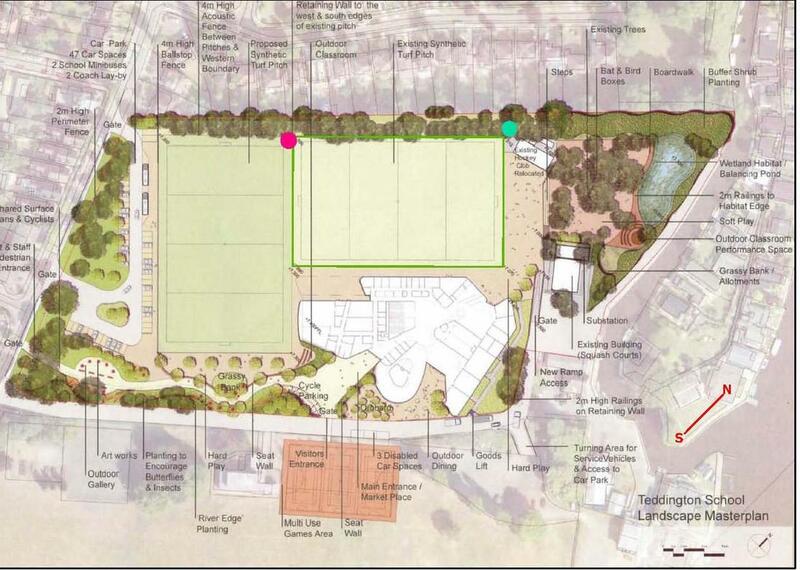 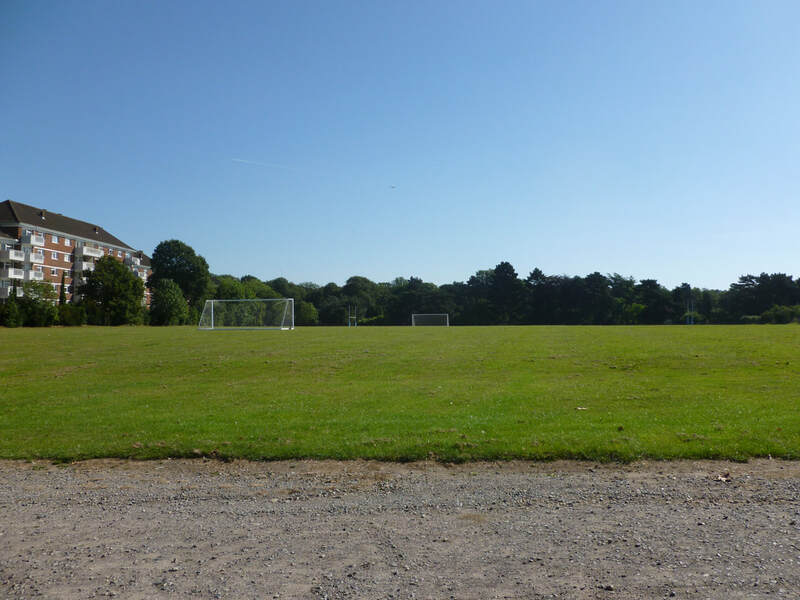 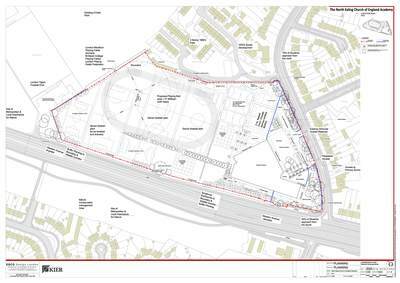 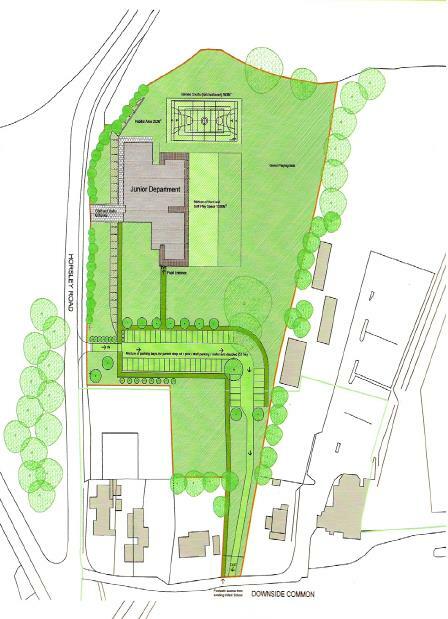 JFA undertook surveys to support a planning application to extend the school. 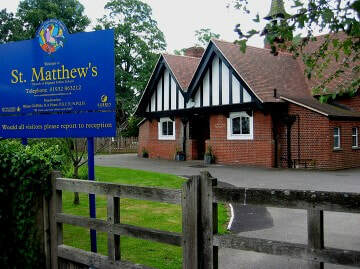 The school is located in an area that is particularly diverse with bats. 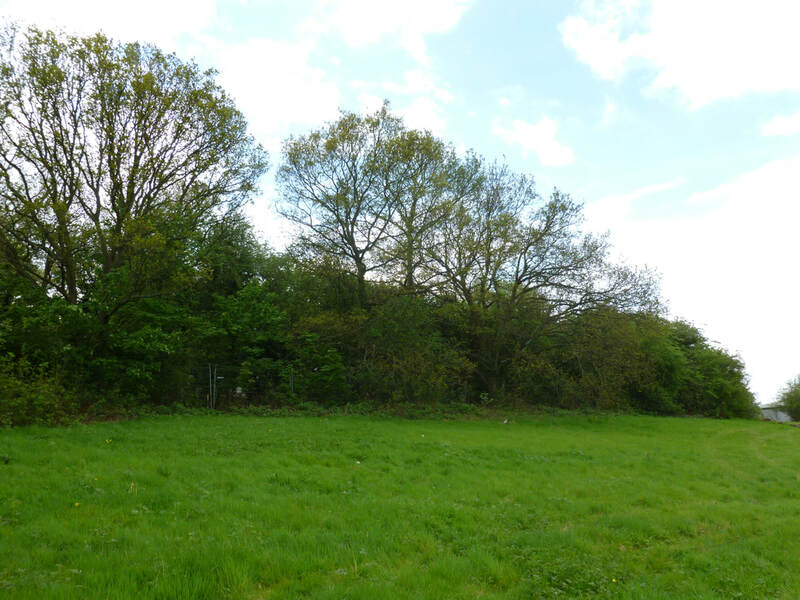 There was some roosting potential in the boundary trees and a building proposed for demolition. 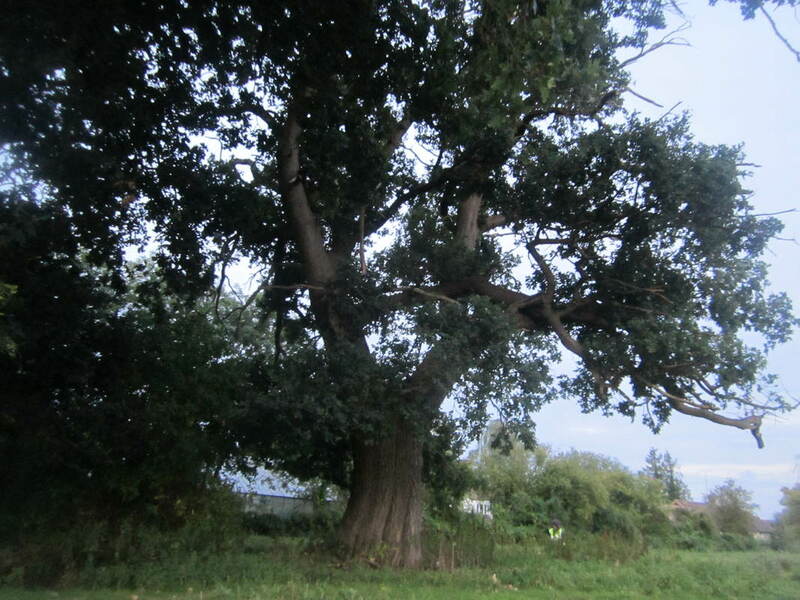 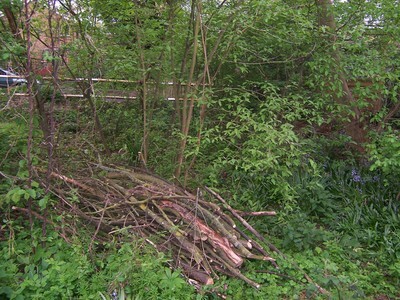 Bat surveys carried out by experienced bat ecologists at JFA concluded there were no bat roosts on site. 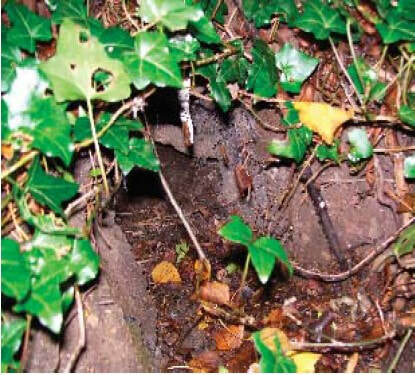 There was also extensive evidence of a badger sett nearby, but latrines present around the playing field boundary suggested that the school grounds were likely to be on the edge of the territory of this badger clan. 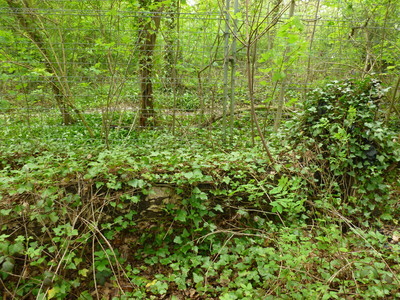 There was no sett within the site boundary. Potential for the site to support bats, reptiles and badgers was identified during the Phase 1 Habitat Survey. Further surveys confirmed the site was not used by badgers, reptiles or roosting bats. 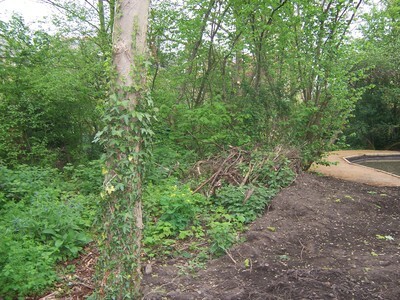 JFA provided recommendations to ensure the protection of nesting birds and to enhance the site’s biodiversity, in line with the NPPF. 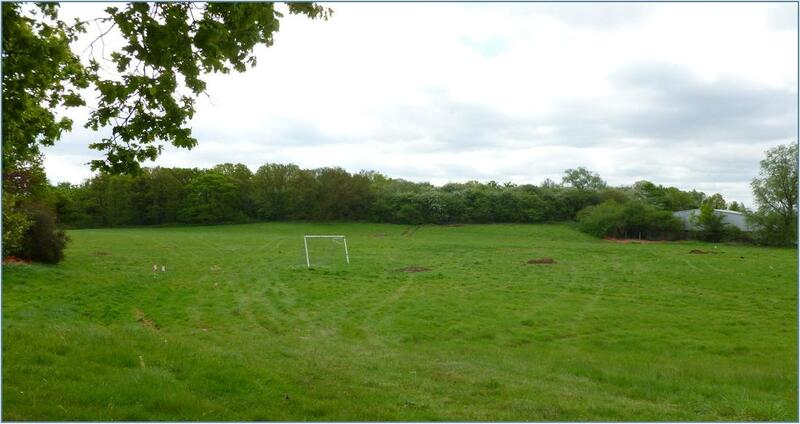 JFA’s input informed the design of the proposed school development, including wildflower meadows, a wetland area and woodland learning area. 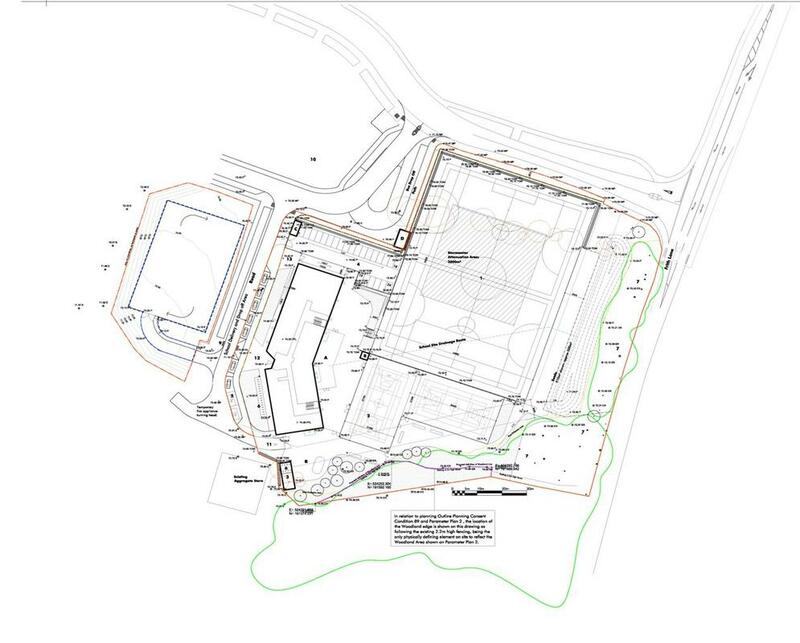 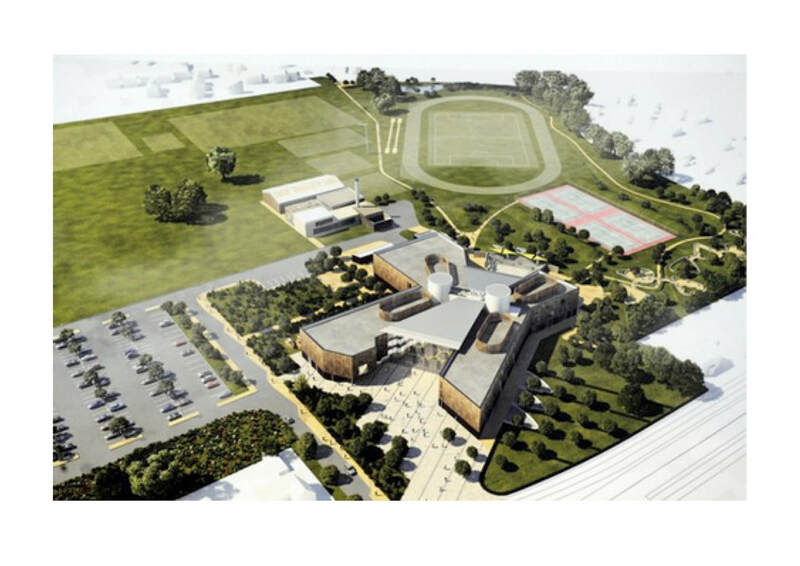 JFA provided ecological assessment and advice as part of a BREEAM assessment for the school proposals. 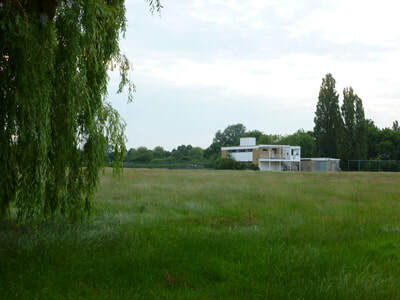 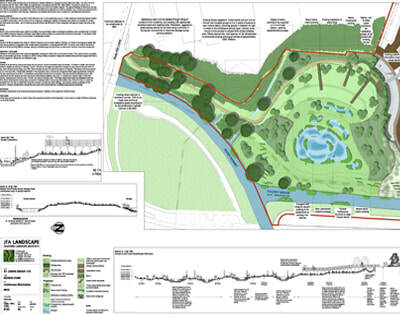 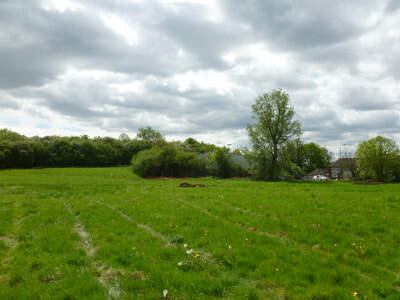 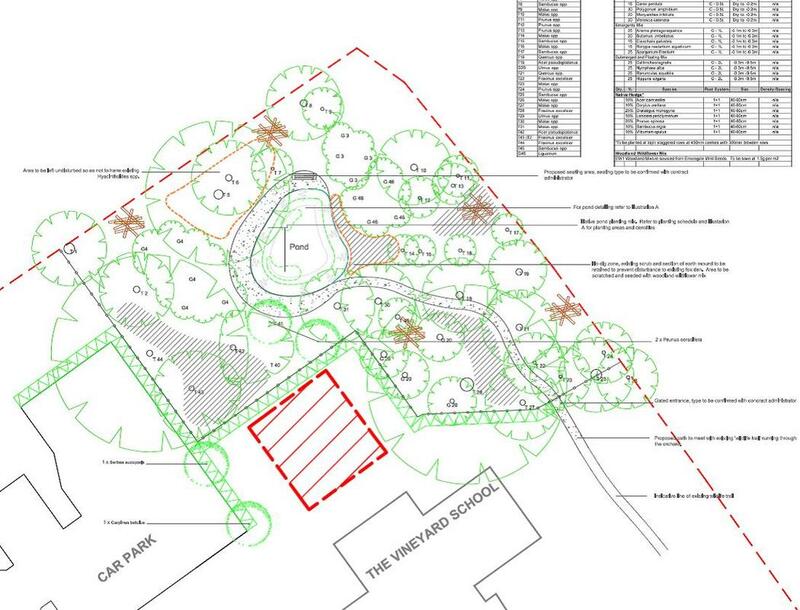 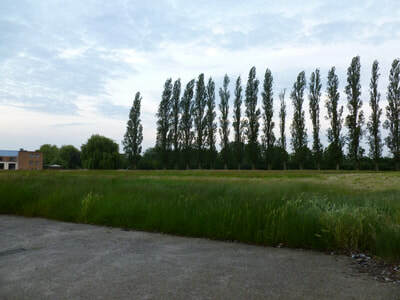 JFA were approached for their expert ecological advice, following two previous contradictory assessments of the site. 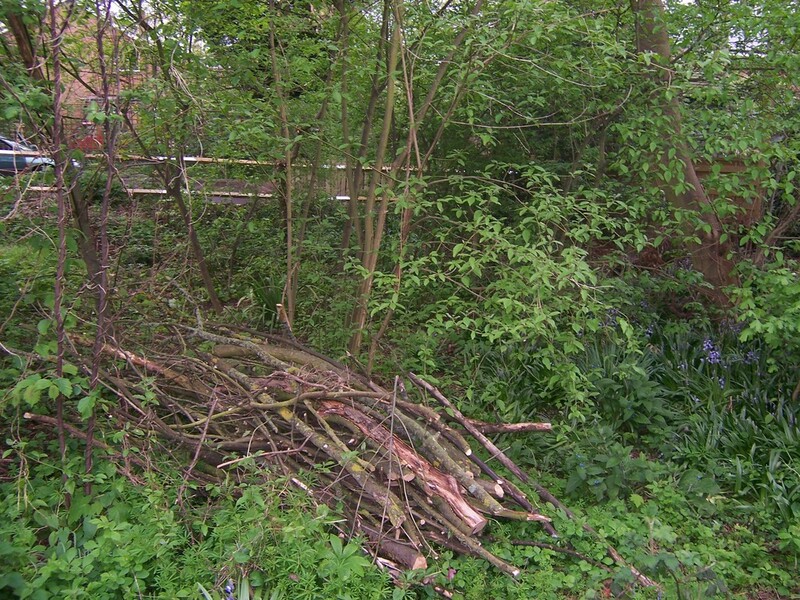 The key potential constraint present at this site was the potential for roosting bats in the building and/or some of the trees on site. Further bat surveys found no roosting bats. 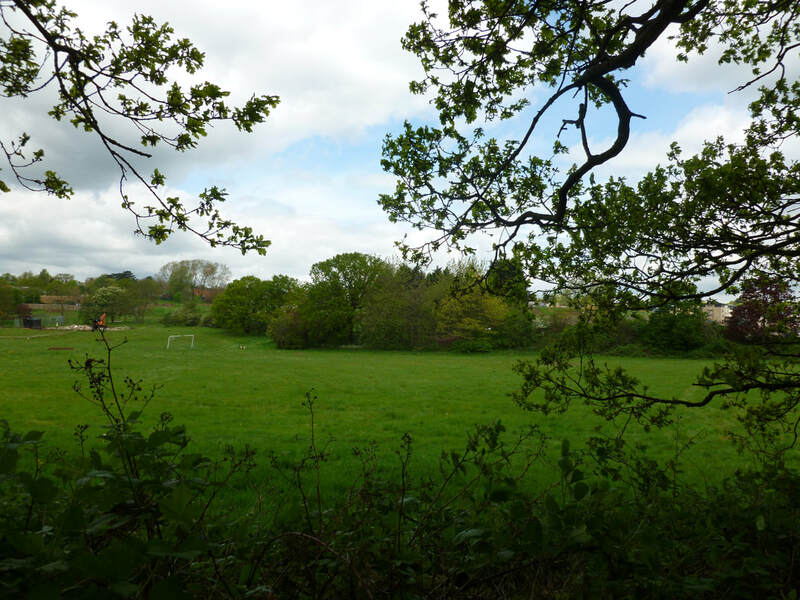 JFA provided recommendations for the best locations to install bat boxes, to enhance the site’s biodiversity in line with the NPPF. 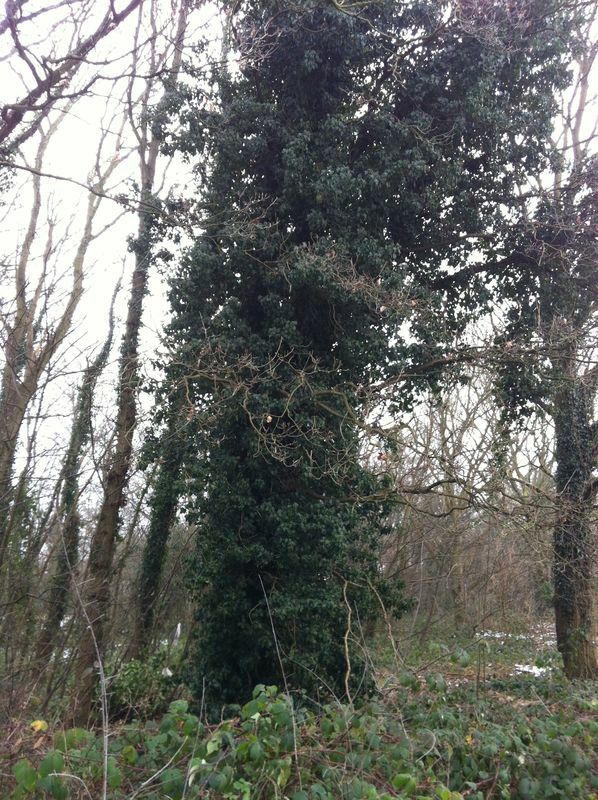 JFA provided ecological supervision during ‘soft-felling’ of two trees on site. 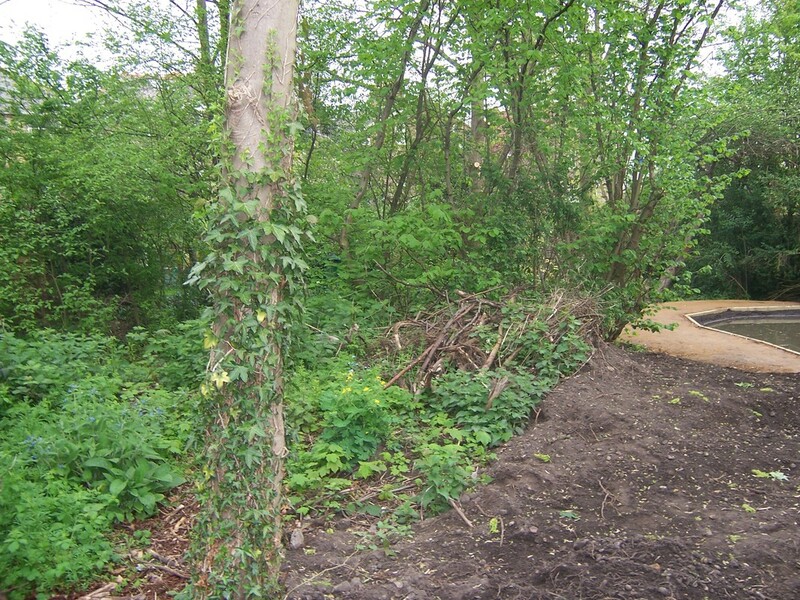 Ecological enhancements were suggested such as planting to encourage wildlife, scrub enhancement, and creating a wetland habitat. Protected species surveys were required for bats and badgers. 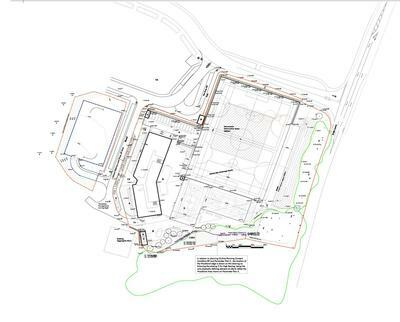 The bat surveys included external and internal inspections of the schools building, and emergence surveys were required. 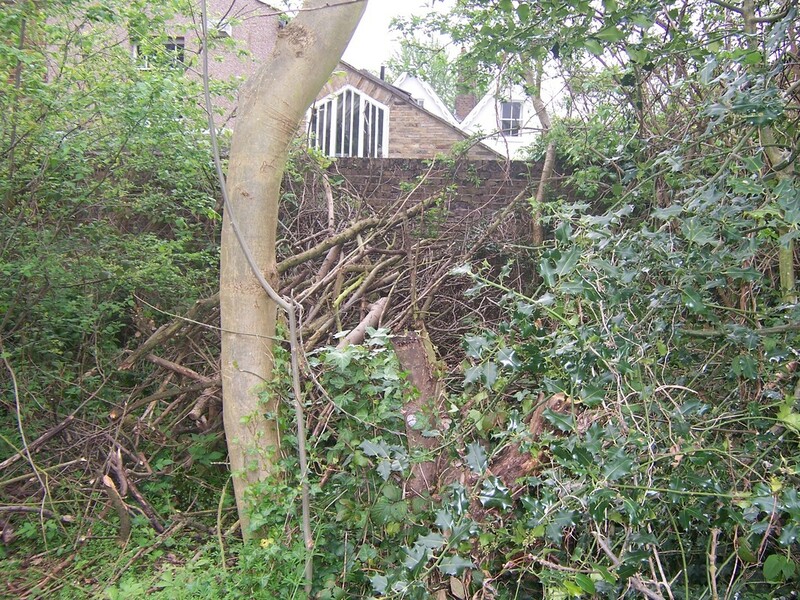 Light management plans were required for bat mitigation. 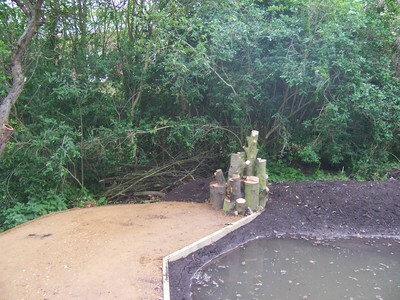 Advise was given on bat and bird boxes. 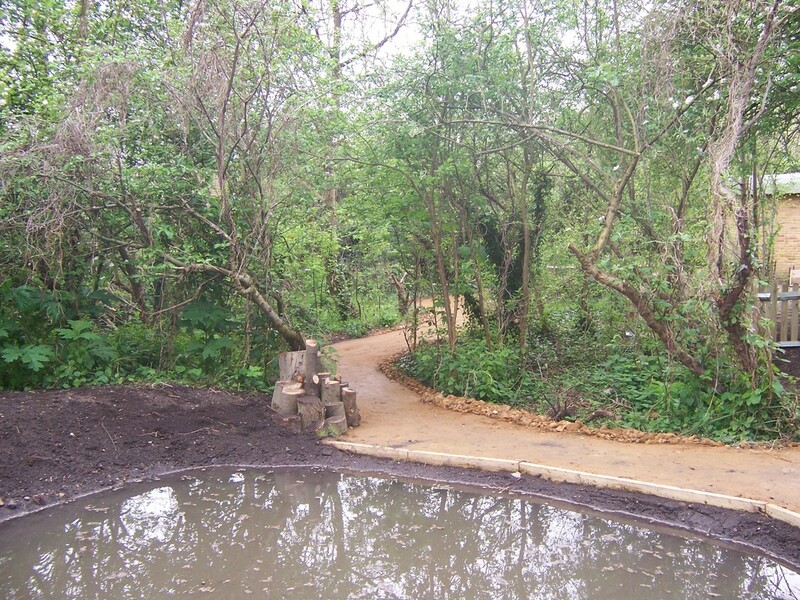 Ecological Enhancement Schemes were proposed for a range of services such as creating and managing a pond, planting hedgerows and wildflower areas and creating logs piles to enhance wildlife opportunities. 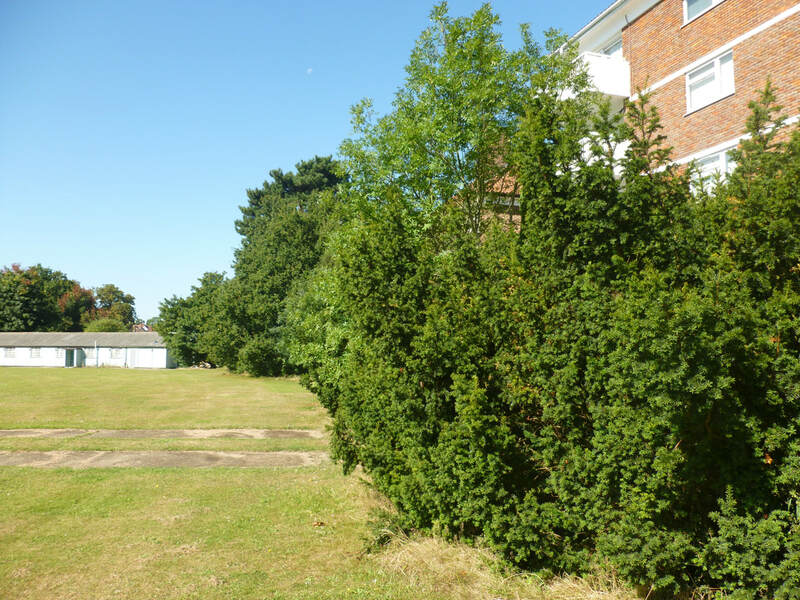 Advice was given concerning the maintenance of scrub areas and the introduction of bat and bird boxes within the woodlands. 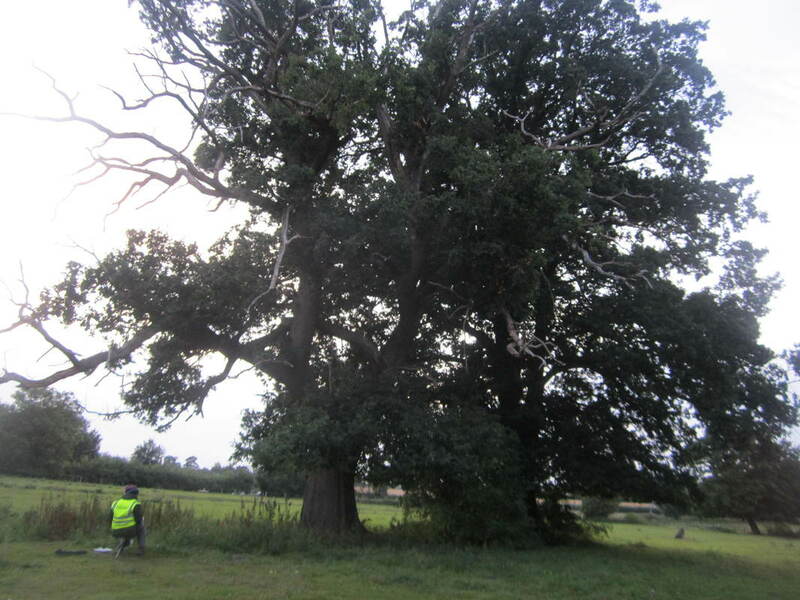 Tree and building inspections were conducted to identify the presence of bats and due to the potential of the site bat emergence surveys were required.